Albany Contract Furniture has supplied the north-east England with quality office furniture for more than 30 years. Delivering the best in style and value to a range of clients across many industries, our drive for passionately providing a friendly customer service, premium products and bespoke furniture solutions has never wavered. So, what’s the real Albany Contract Furniture story? Browse our timeline below to find out how we launched, developed and excelled in our fast-evolving sector! At a time when the term “internet” was first mentioned and “post it “notes were launched, Albany Contract Furniture was incorporated. Working from a caravan parked in the basement of a Newcastle hotel, our staff of two provided office furniture to the office equipment dealerships in north-east England. E.T. The Extra-Terrestrial is released at the Cinema and we moved into a former fish warehouse in Gateshead, where we spent two years ridding fish odour to create the workplace we are now proud to occupy. Apple released the Macintosh computer and we were the first wholesale company to offer free office planning and installation facility. 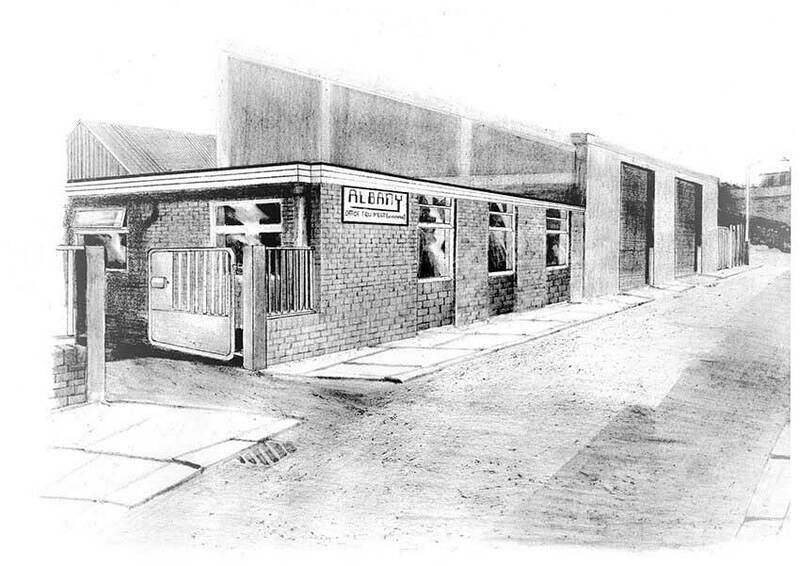 Nelson Mandela was released from prison and Albany Contract Furniture escaped the recession by offering its expertise to councils and general commercial companies. When the first text messages were being sent, we carried out the first major refurbishment of our head office. We officially changed our trading name to “Albany Office Furniture Solutions”, offering enhanced working offices throughout north-east England. "Merry Christmas" - The first ever text message was sent by Neil Papworth on 3rd December 1992. As this was a leap year, we decided to leap from being solely an office furniture supplier. In 2004, we began offering a wide range of products and solutions for hotels, restaurants and libraries throughout the UK — hence our name changing again to “Albany Contract Furniture”. 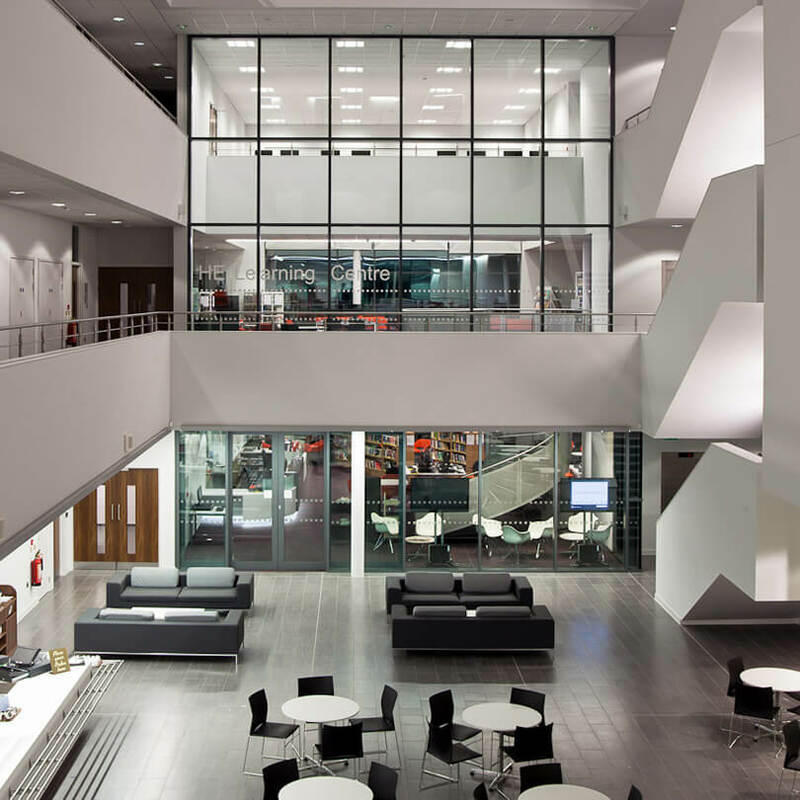 Due to our competitive pricing and excellent service, we gained the largest contract in northern England when we furnished the new innovative headquarters for North Tyneside Council. Steve Jobs released the “iPad” in this year, which revolutionised many ways of communicating. 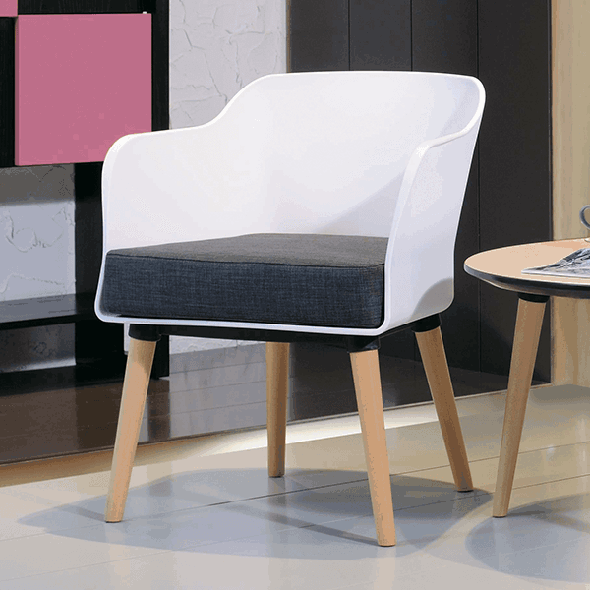 At Albany Contract Furniture, we created the brand “Workpattern” and started to concentrate on creating new ways of offering solutions to help companies increase productivity and provide surroundings that increased job satisfaction for employees. Because of the success of “Workpattern”, we carried out major changes in our head office. We began to promote “the new ways of working” and have continued to offer solutions at affordable costs to this day. Throughout the years of austerity, we have remained the premier supplier of office furniture solutions to all local authorities in north-east England by meeting their budget constraints no matter what they were. We also carried out a complete refurbishment to demonstrate that by creating a “living office”, companies of any size can benefit from the right working environment. 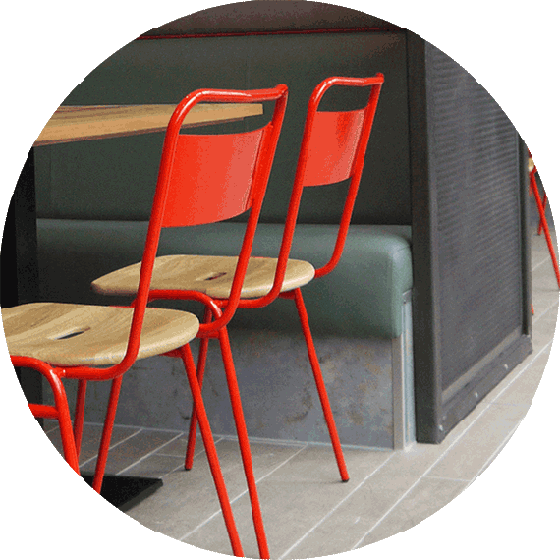 Interested in our contract furniture supplier services? Ask us about our office furniture products and solutions below.